So…we need to talk about Jordan Davis. I am really loving Jordan Davis and his music at the moment – I think he is going to blow the country music scene by storm with his infectious rock/pop country sound which so far is very radio friendly, inviting and engaging. 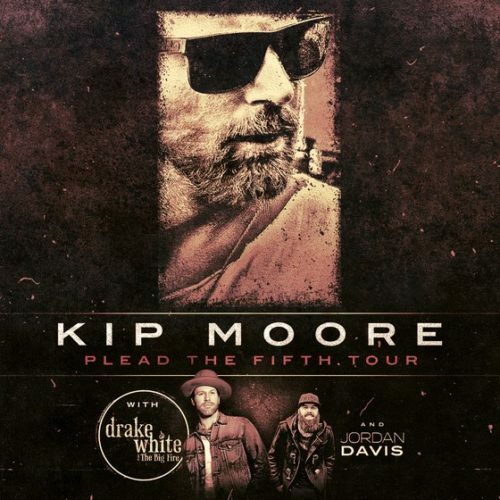 Jordan is about to go on tour with Kip Moore and Drake White this fall and I can’t think of a more suited tour for him. The three of them will no doubt make the tour one to remember and no fan will be left disappointed as they will more than get their moneys worth with three of the finest artists out there today. Jordan started as a songwriter before venturing into becoming an artist within his own right. His appeal is strong with his friendly persona and presence and flawless, southern tone. What I love about Jordan’s music so far is it is instantly catching – Slow Dance In A Parking Lot is currently my favourite track from him as it has an addictive steady flow and rhythm to it and an anthemic feel. Jordan’s voice is gentle on this mid tempo track and he delivers a nice natural flow in the chorus. Singles You Up is probably just about the damn best pop country tune that I have heard in a long time. Everything about is is so deliciously infectious and the chorus is one that you just LOVE to sing a long to and has mass potential for an exciting crowd interaction moment in a live setting. This song is so much fun and the best kind of up beat – I find myself dancing along to it every time that I hear it. Jordan and his buddies came up with the title when his friend got engaged. Jordan says of the song: I wrote that with two friends of mine in town and one of the writers had just got engaged. I knew his now wife and whenever he came in we would congratulate them on the engagement and we told him that he was smart not to ‘single her up’ – and right when we said it we were kind of like “That’s either really dumb or we should write that.” So we started writing on it and the song came really fast – it was a lot of fun to write. I had never heard that said before, so I thought maybe we should write this – you know, maybe we will make up a cool new saying. Take It From Me Jordan’s latest release is another stand out track which is up tempo and catchy. 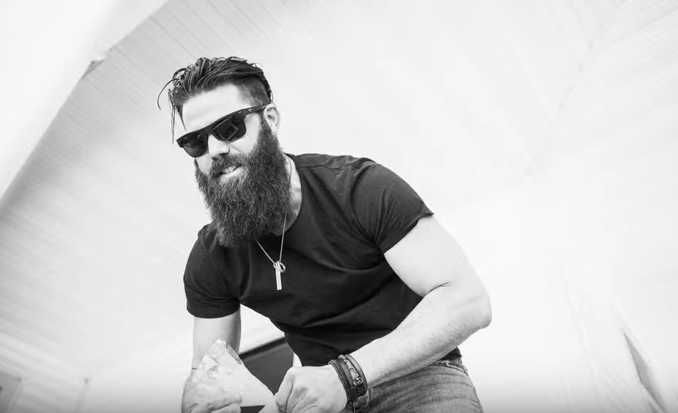 This song has a more youthful side to it with a fresh beat and a hip edge that fits in within the sounds of artists such as Thomas Rhett and Sam Hunt but only ever so slightly as Jordan has his own spin on country music which really works. I am really looking forward to hearing more from Jordan – this man is going places.